McLean Contracting Company is capable of all facets of marine construction including bridge, pier and bulkhead construction, dredging, dredge material treatment and disposal, stevedoring, heavy lift, marine demolition and salvage. Our capabilities and core values are what ensures that McLean Contracting continues to be a staple in heavy civil marine construction industry. 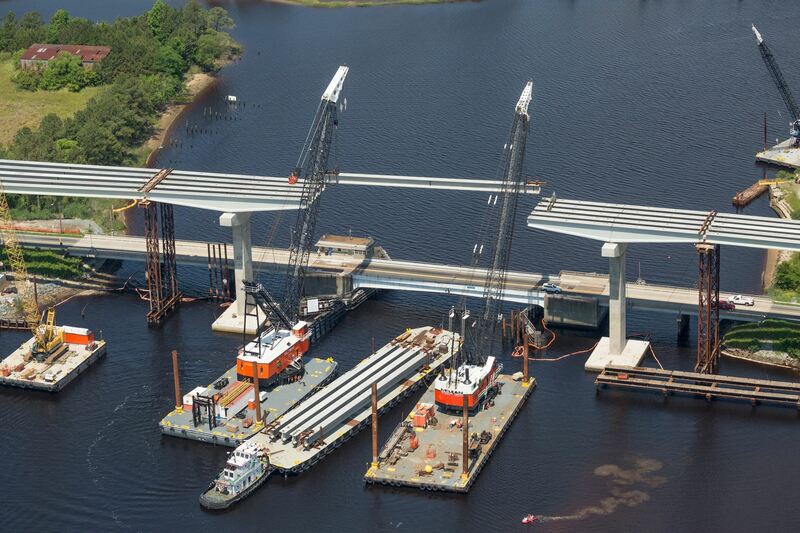 McLean Contracting also has a multitude of capabilities that reach far beyond marine construction. We have an internal team that self-performs millwright, and industrial maintenance and repair services to include welding, material handling equipment repair, equipment, installation and implementation, general facility maintenance and repair allowing us to offer a safe, single cost-effective solution to all of waterfront client’s demands. We currently serve all coastal areas of South Carolina from North Myrtle Beach to the Savannah River. With our corporate headquarters located in Glen Burnie, MD., McLean presently operates in 5 states and maintains regional offices and construction yards in Baltimore, MD and Chesapeake VA. These yards have more than 2,400 lf of bulkhead with direct access to the Chesapeake Bay and Intracoastal Waterway and house a universal fleet of marine equipment that can quickly and efficiently mobilize to all areas of South Carolina. What might surprise me about McLean Contracting? Our first project in the Charleston Harbor was in 1965. What are some of McLean Contracting’s proudest accomplishments? McLean Contracting is a 100% Employee Owned “S” Corporation that has been in business for over 115 years. Over this 116-year period we have built all of our floating whirley cranes in house. Currently we have 13 floating whirleys in our fleet ranging from 35 tons to 250 tons in lifting capacity. We are currently approaching 2,000,000 man hours worked without a lost time incident. Contact Bryan Ellis for more information about McLean Contracting. Good Friday, April 19, 2019 - Holiday Work Day with normal gate hours 0600-1800. Wando Welch Terminal will have reefer operations from 0800-1200 with the last truck interchange at 1130. 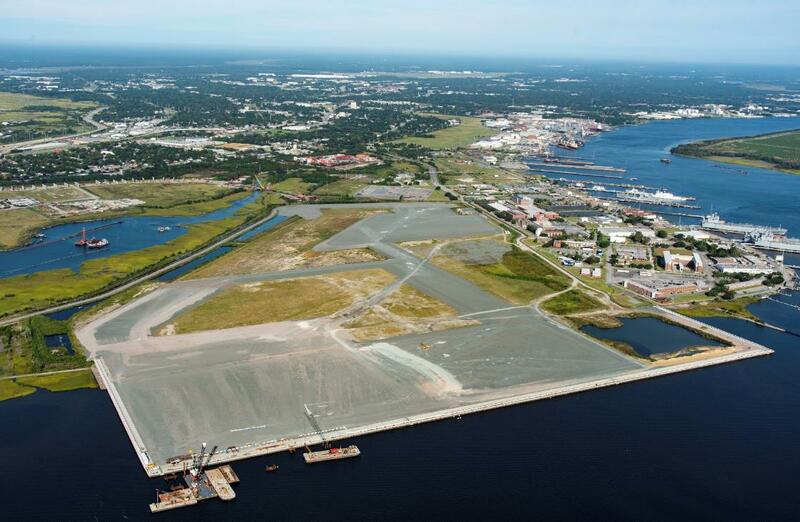 North Charleston Terminal will not have reefer service. Saturday, April 20, 2019 - Truck gates at Charleston's container terminals will be OPEN from 0600-1700. Motor carriers performing single missions must enter the lanes by 16:30. Wando Welch Terminal will have reefer operations from 0800-1200. North Charleston Terminal will not have reefer service. All other SC Terminals and operations will follow their normal working hours.